One of our most frequently asked questions we are asked is whether it’s possible to decorate a Shared Ownership Home? Well the answer to the question is a very strong yes. Yes, you very much can. We appreciate that in order to feel comfortable in your new home, you need to make the space your own. This is why we proactively encourage homeowners to decorate the space in a way that makes them feel at home. When you purchase a home with Shared Ownership, you become a leaseholder. By having this title, first time buyers have the same rights and responsibilities as homeowners on the open market. With this in mind, you can decorate your Shared Ownership home as you wish. Whether that be a statement wall, a nursery for your new child, or that dream Farrow & Ball paint shade, the choice is yours. 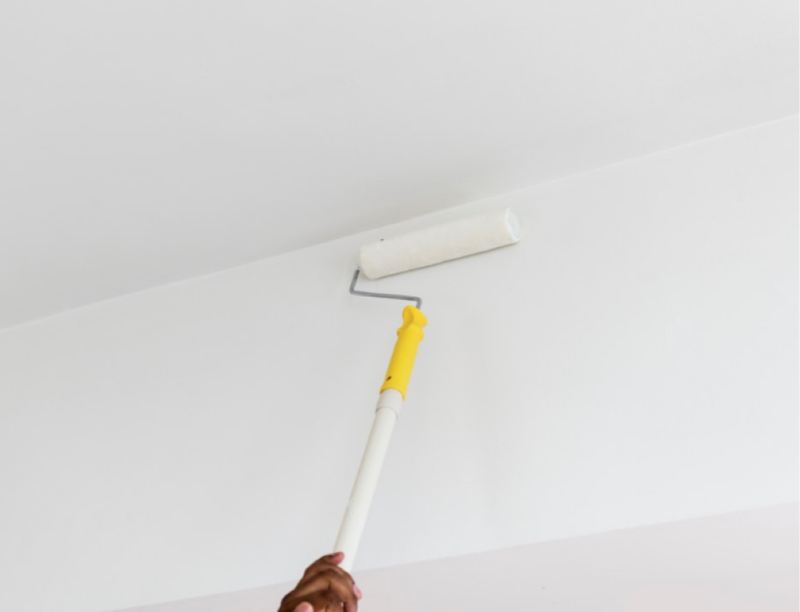 You are also able to make minor repairs to your Shared Ownership home, to help keep it looking pristine and in good working order. However, as with most leaseholder arrangements, it’s worth noting that for larger renovation projects, you will need to ask permission. Are you looking for a stylish and modern home in London or the South East? If you're a first-time buyer and interested in owning a Shared Ownership property in London or the South East, then click on this link to take a look at our latest developments.